our best selling handbags right now! 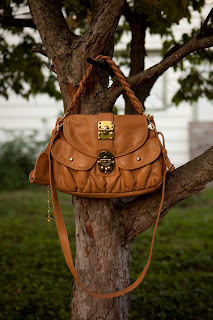 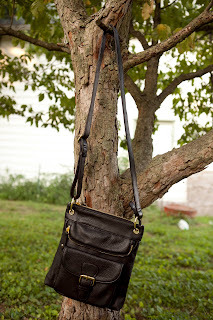 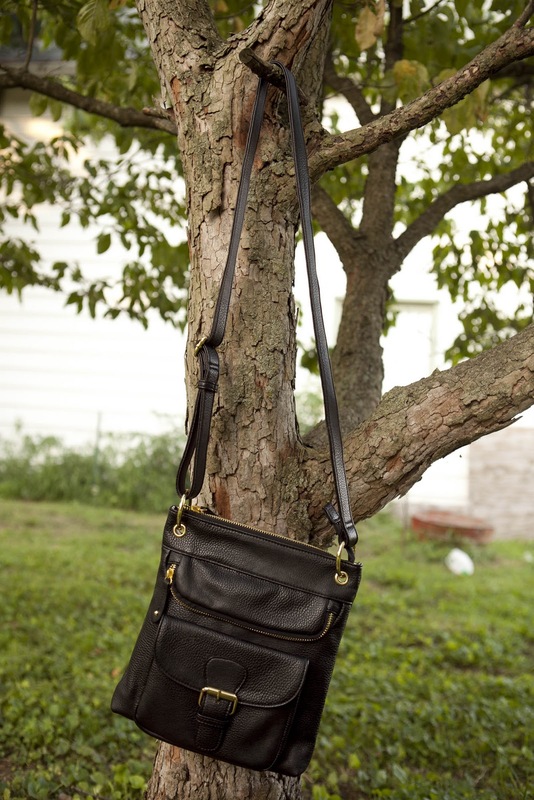 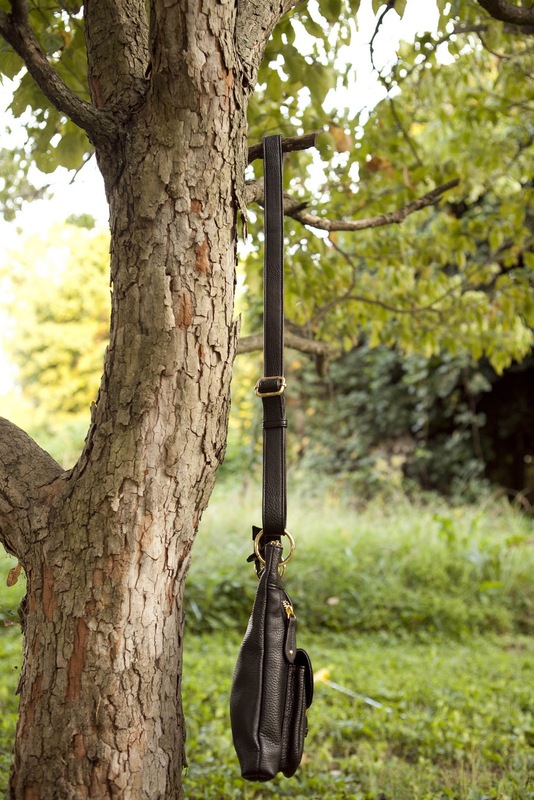 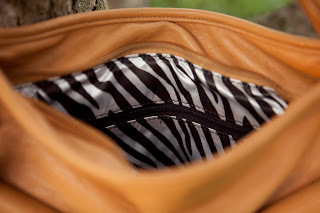 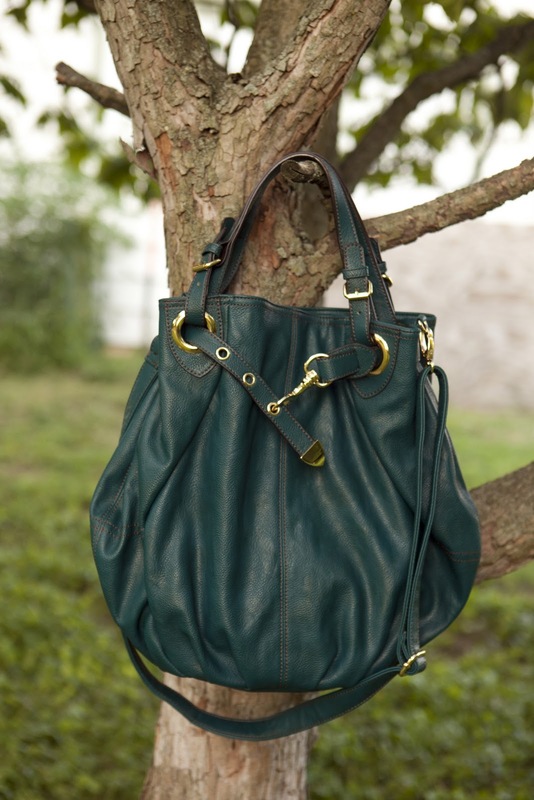 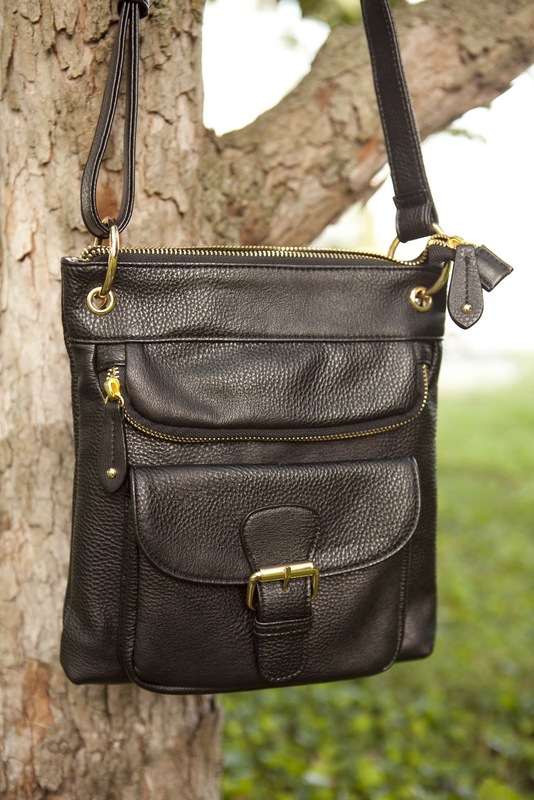 ‘Classic Sling’… we are almost sold out of this for the spring already! 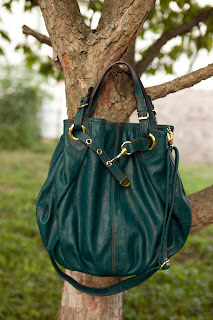 coming back next season in different colors! 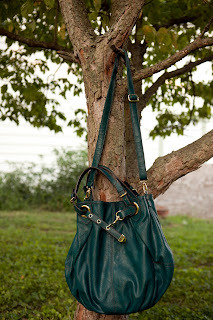 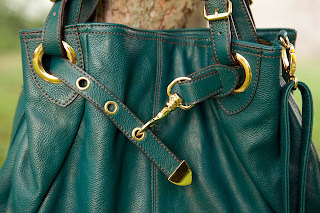 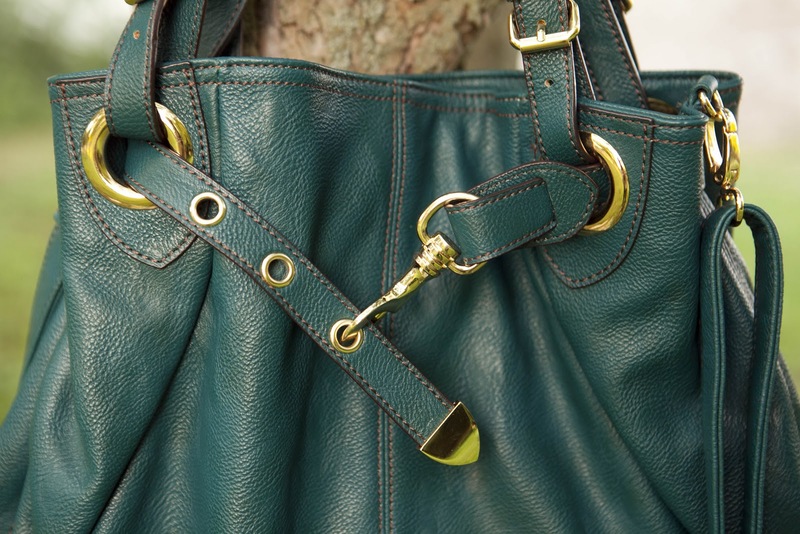 ‘Deep Teal Hobo’ with removable cross-body strap- awesome for books, laptop, diapers, etc. 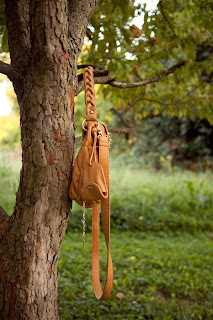 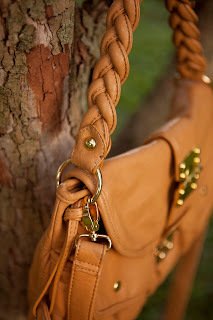 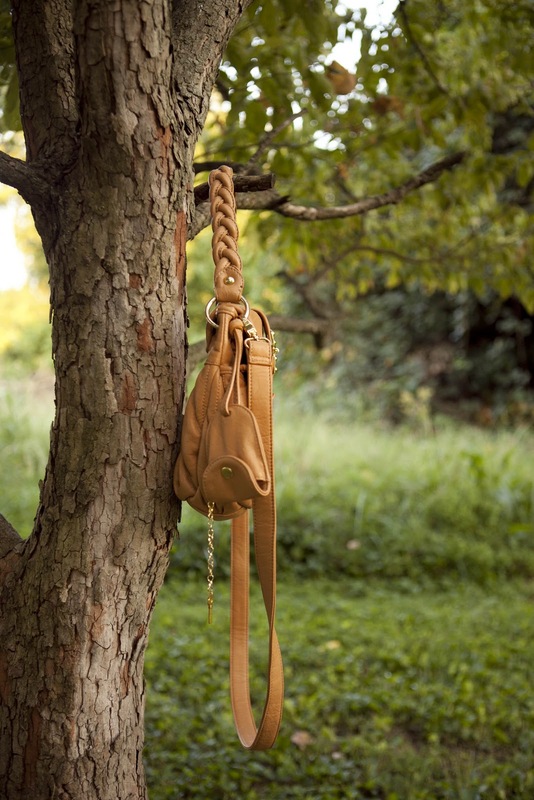 ‘Braided Beauty’ excellent for day and night events- removable cross-body strap, braided handle, comes with key to lock bag for travel!